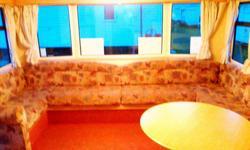 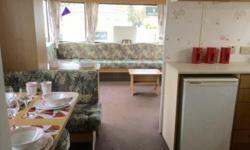 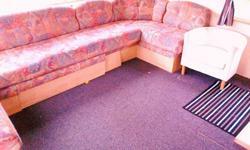 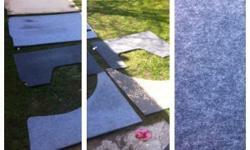 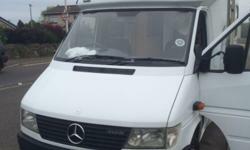 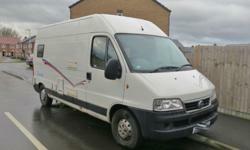 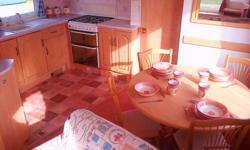 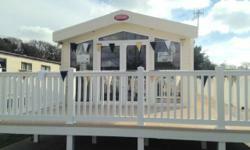 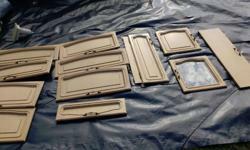 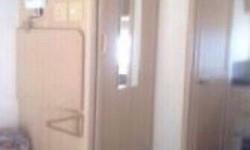 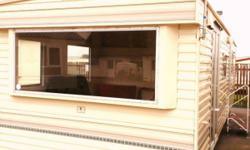 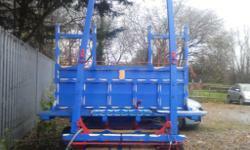 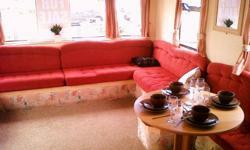 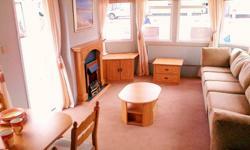 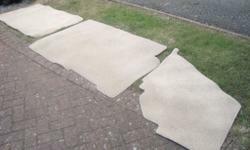 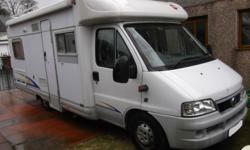 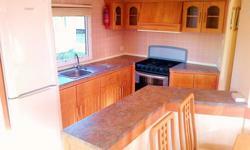 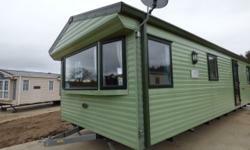 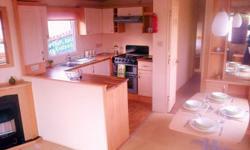 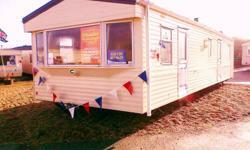 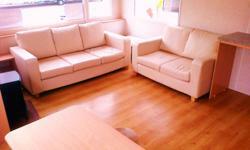 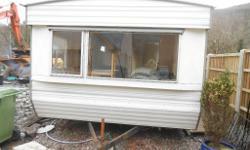 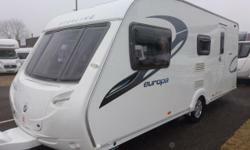 Lunar Delta TI 4 berth caravan 2010 ,FIXED ISLAND BED, VGC, Awning, BARGAIN ! 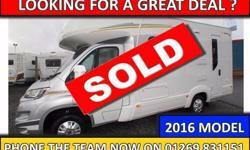 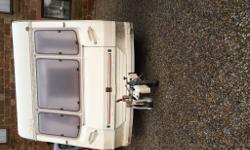 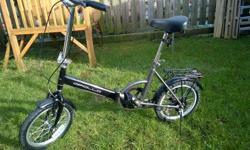 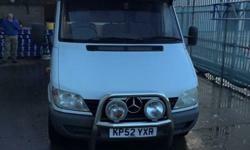 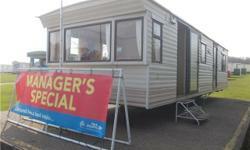 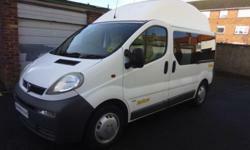 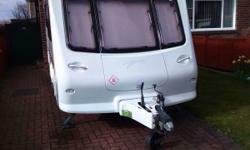 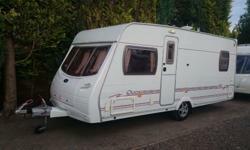 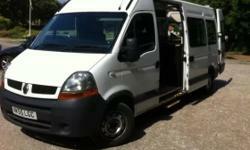 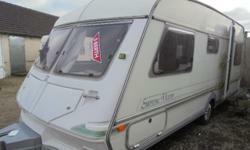 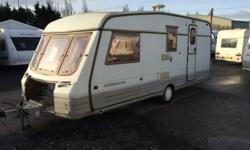 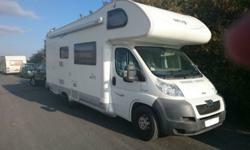 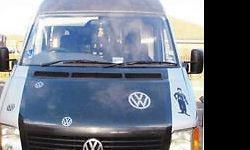 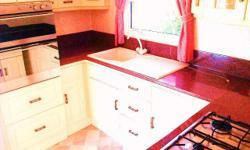 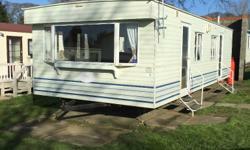 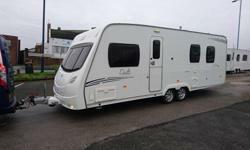 Lunar Quasar EB 4 Berth Caravan, light to tow 2007 fixed bed bargain !!! 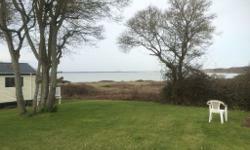 Wake Up To An Amazing View!